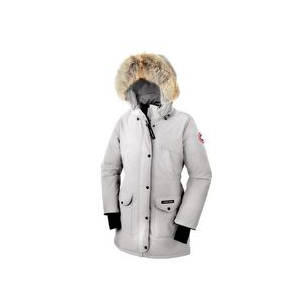 Visit Canada Goose's Trillium Parka page. 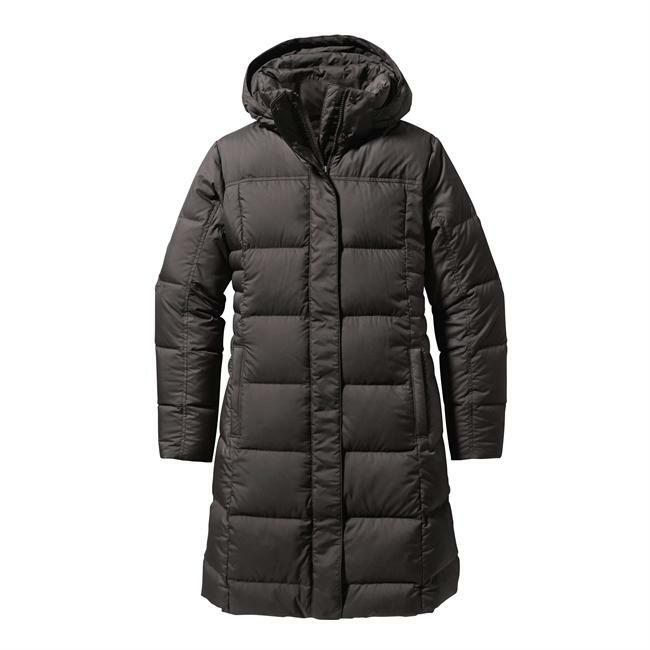 The technical yet feminine style of Canada Goose's Trillium Down Parka blends the brands uniform fashion with premium warmth for a minimalist look you can wear everyday. 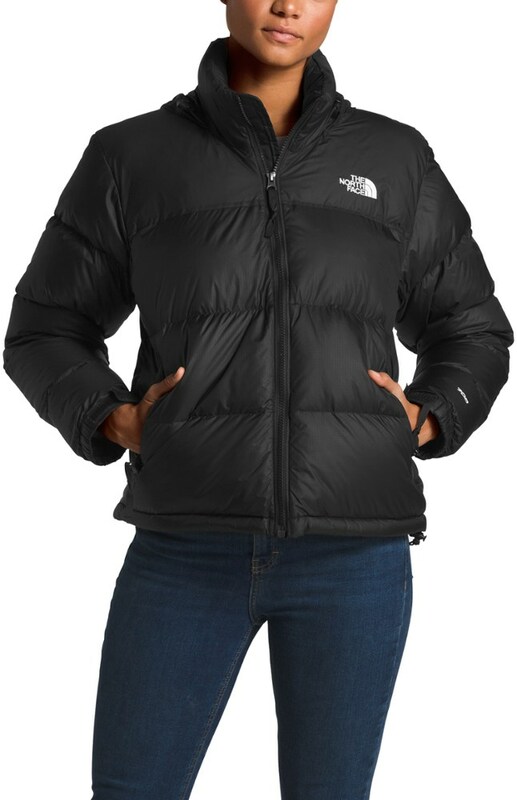 Made with Canada Goose's signature shell material, this jacket gives you all-around weather-resistant protection with white duck down insulation that keeps you warm through winters on the eastern United States and the northern hemispheres coldest countries. The removable coyote fur trimmed hood not only offers timeless style but is designed to protect your face against blistering winds. 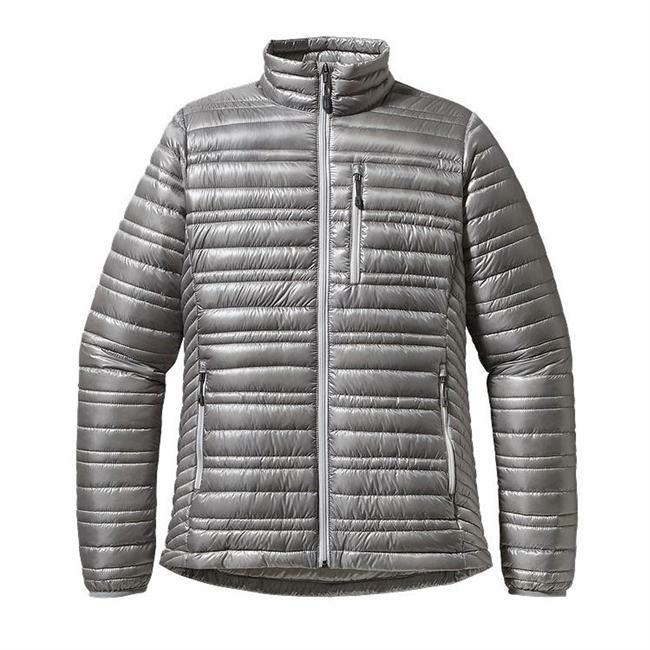 And heavy-duty cuffs and fleece-lined hand-warmer pockets keep you extra warm while the deep patch pockets comfortably hold keys and wallet, and the interior media pocket securely holds your cellphone. An adjustable drawcord cinch waist allows you to create room to layer or create a flatteringly feminine shape. 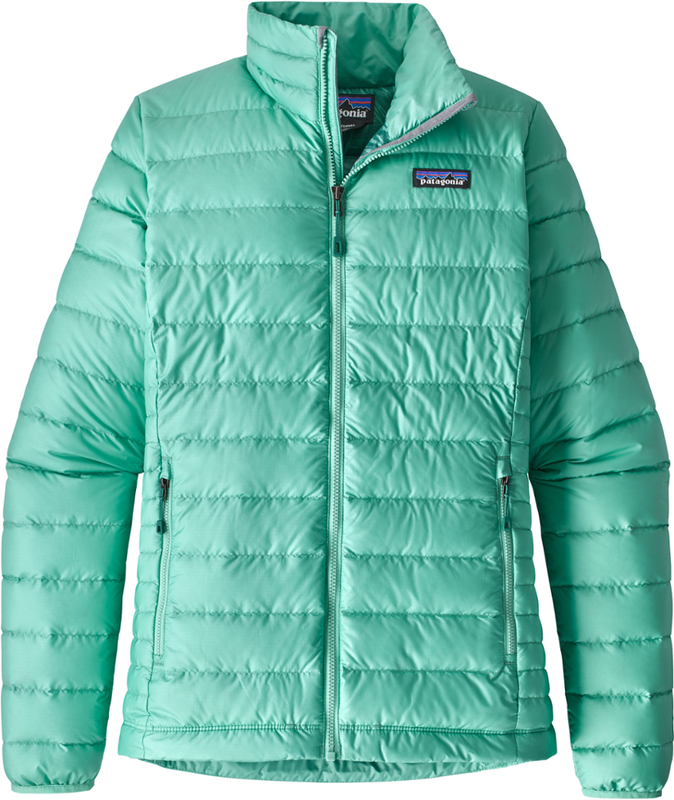 Some looks come and go, but the Canada Goose Women's Trillium Parka look is built to last with a comfortable lighter-weight feel, classic fashion sense and renowned Canada Goose durability. 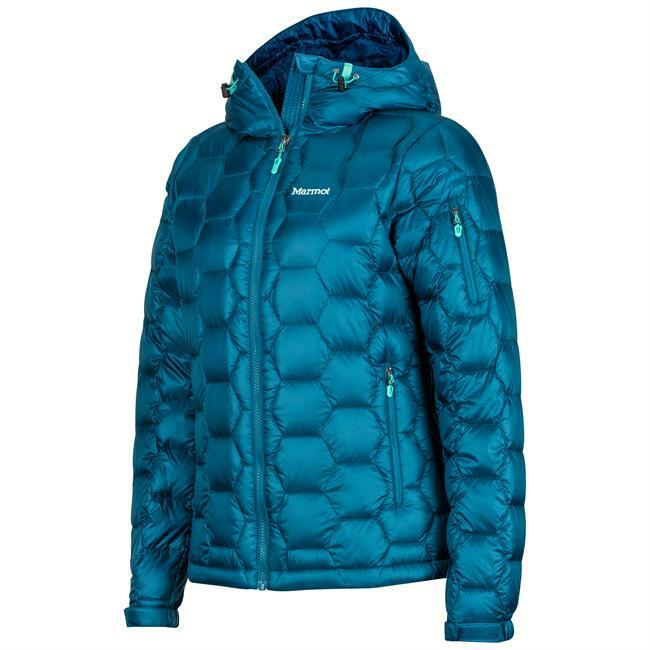 With a slim design and flattering fit, this exceptional parka provides reliable insulated warmth without unseemly bulk or added weight. 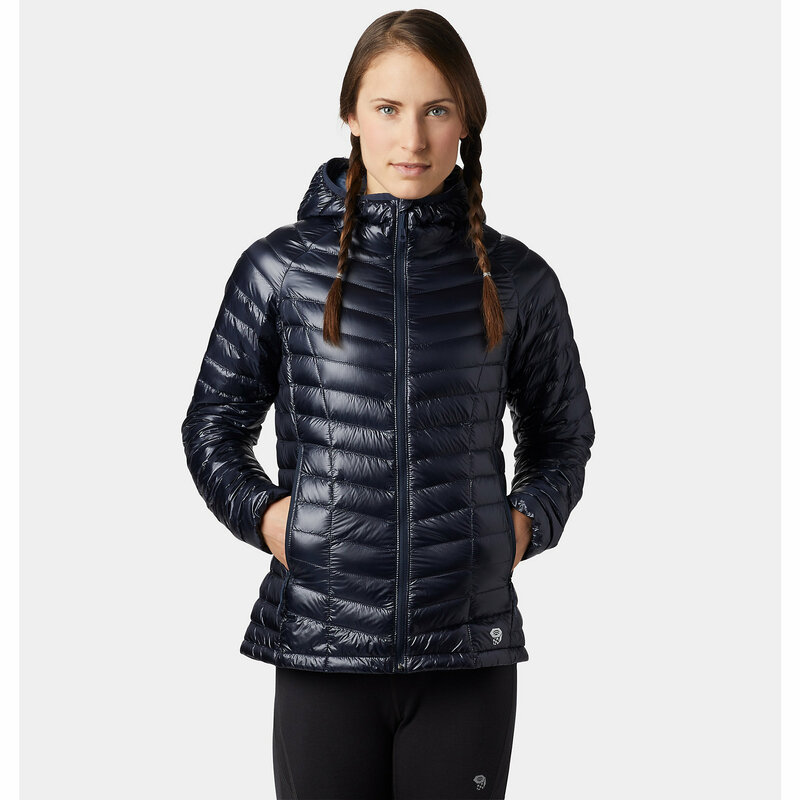 Field-tested and durable, the Canada Goose Trillium Parka for women looks and feels great whether you find yourself on the streets of Montreal, New York, Chicago, London or Paris. Lining Fabric	 55 gsm, Nylon plain weave treated with water-repellent finish.